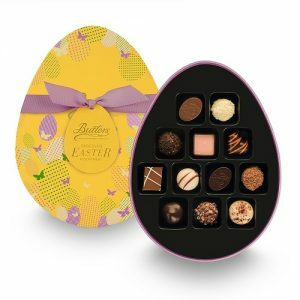 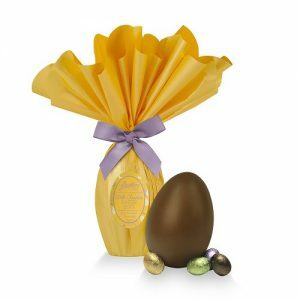 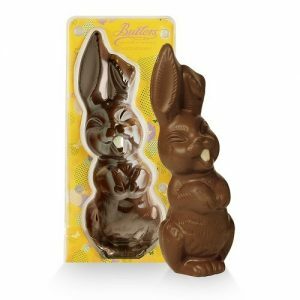 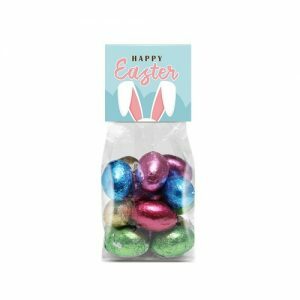 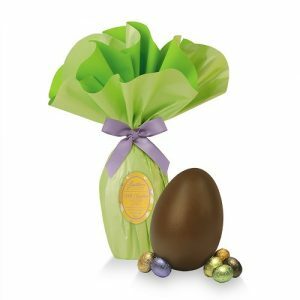 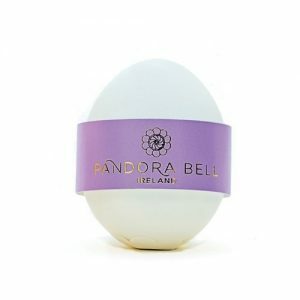 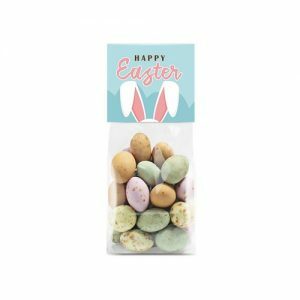 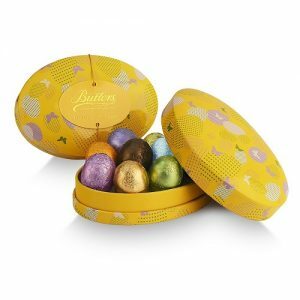 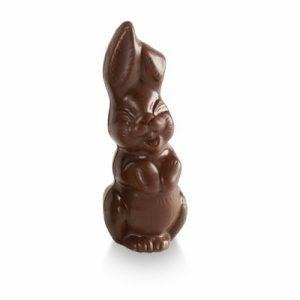 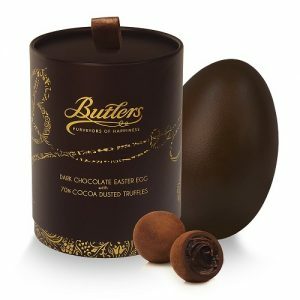 Surprise you employees and customers with corporate Easter gifts to celebrate Easter and the joys of spring! 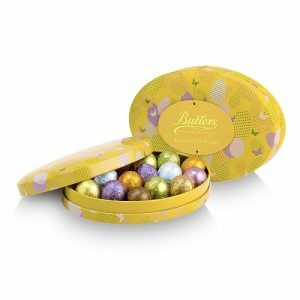 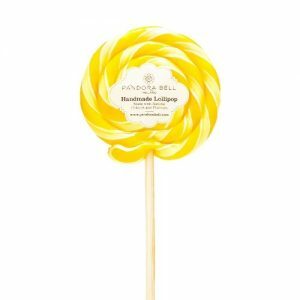 At Gift Innovations, we offer a range of delicious chocolates and confectionery from Irish producers. 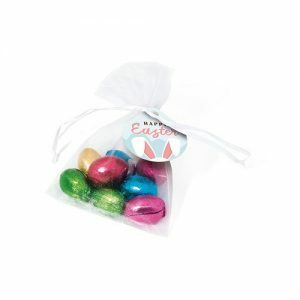 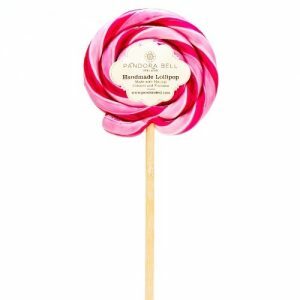 We also supply personalised Easter treats branded with your logo. 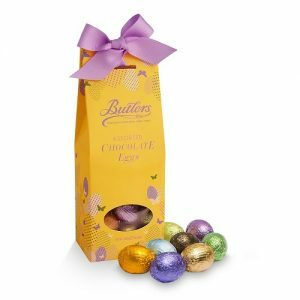 Please contact us for a quotation on bulk orders.